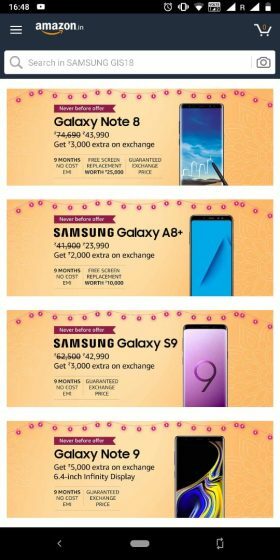 Amazon Great Indian Festival is back again and we’re seeing offers on smartphones from top brands, including the likes of Samsung, who is offering jaw-dropping discounts on its flagship smartphones. Samsung has heavily discounted its Galaxy S8, Galaxy Note 8, Galaxy S9 and the latest Galaxy Note 9 flagship for the sale on Amazon. Even popular mid-range device’s like the Galaxy A8+ (Rs 23,990) have also been marked down significantly. 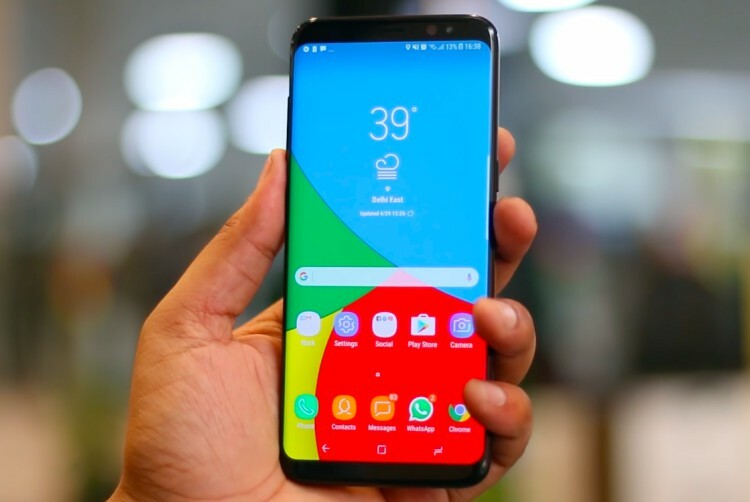 Samsung’s flagship from earlier this year, with a QuadHD Super AMOLED screen, a dual aperture camera (first in a Galaxy S-series device), the latest Exynos processor, and yet another gorgeous build, has also been discounted for Amazon’s sale. 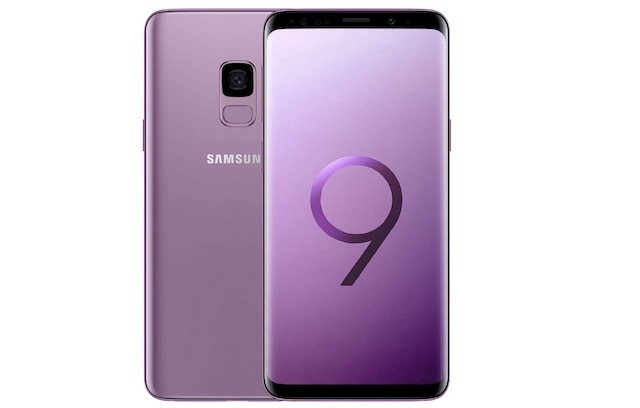 As compared to its usual Rs 57,900 retail price tag, the Galaxy S9 will be available at an effective price of Rs 42,990. You will also get an additional Rs 3,000 discount on the exchange of older smartphones, and no-cost EMI options. 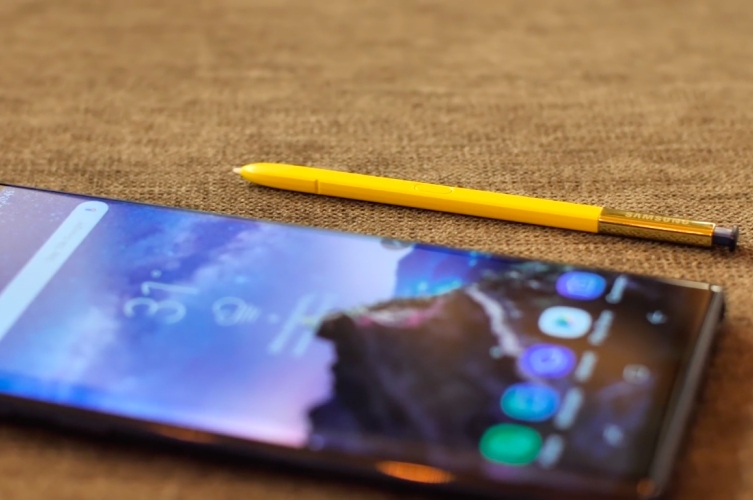 Due to the arrival of the Galaxy Note 9 (offers below), Amazon is also offering a massive discount on last year’s Galaxy Note 8 during this sale. The device will be available at an effective price of Rs. 43,990 in comparison to the usual Rs 55,900 retail price. 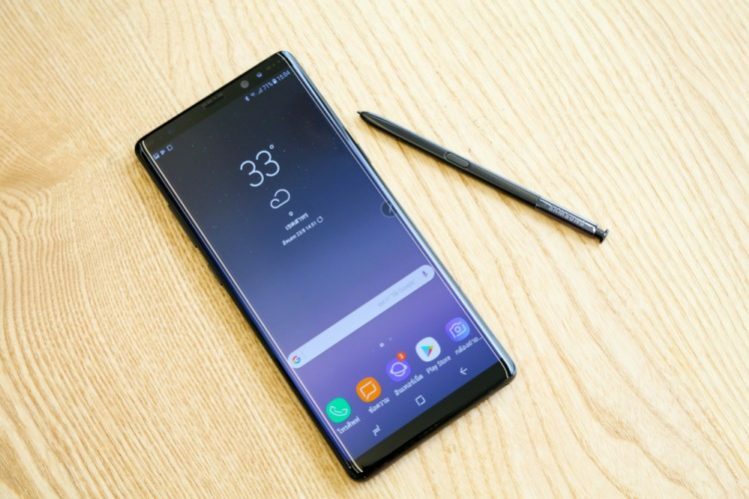 The Galaxy Note 8 still offers great value for the price, a large display, dual cameras, a flagship performance, along with the signature S-Pen for productivity enthusiasts. This would be the phone to look out for during the sale. Finally, we have the latest and greatest from Samsung. It’s the Galaxy Note 9 and even though Amazon isn’t offering any massive price cuts or discount offers on the device, you will be able to get an additional Rs 5,000 discount on the exchange of old devices when buying the Note 9. We will keep you updated on more such awesome deals and offers during Amazon Great Indian Festival sale, so stay tuned for more. If you think we’ve missed out on any great deals, do let us know in the comments down below.